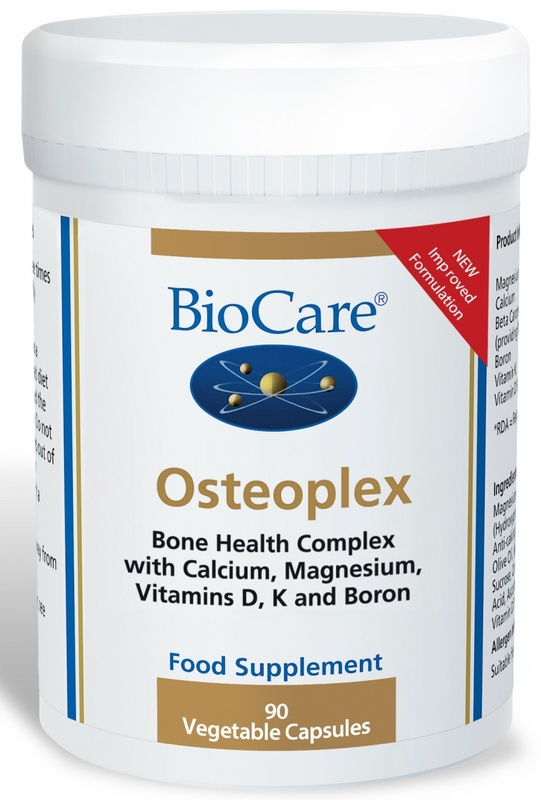 BioCare Osteoplex contains supportive nutrients for bone health such as magnesium, boron, vitamins D & K & beta carotene with calcium citrate which is easily absorbed & utilised by the body. 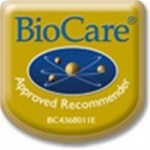 Osteoplex contains a combination of supportive nutrients for bone health such as magnesium, boron, vitamins D and K and beta carotene along with calcium citrate, a form of the mineral that is easily absorbed and utilised by the body. Magnesium Citrate, Calcium Citrate, Capsule Shell (Hydroxypropyl Methylcellulose), Modified Corn Starch, Anti-caking Agent (Magnesium Stearate), Beta Carotene, Olive Oil, Sodium Borate, Acacia Gum, Sunflower Oil, Sucrose, Corn Starch, Natural Mixed Tocopherols1, Ascorbic Acid, Ascorbyl Palmitate, Vitamin K1 (as Phylloquinone), Vitamin D2 (as Ergocalciferol).